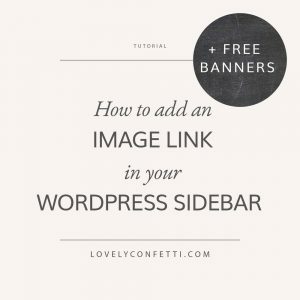 Today I´d like to share 6 Google Fonts combinations you should try. I believe typography is an extremely important factor to good web design because font combinations create different feelings and emotions for your design branding and if your text isn’t easy to read, no matter what your content says your users will struggle to read it. 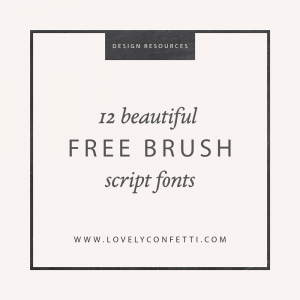 One of the main basic rules when it comes to font combinations is the number of typefaces used in the same project. The most convenient is to use 2 or 3 different fonts. There are more than 870 Google Fonts to choose from, and they are all available for free but let’s be honest: digging through them all can be a little overwhelming. Many of them are awful. But there are also high-quality typefaces that deserve a closer look. I really believe that you can find elegant and interesting combinations among Google Fonts. 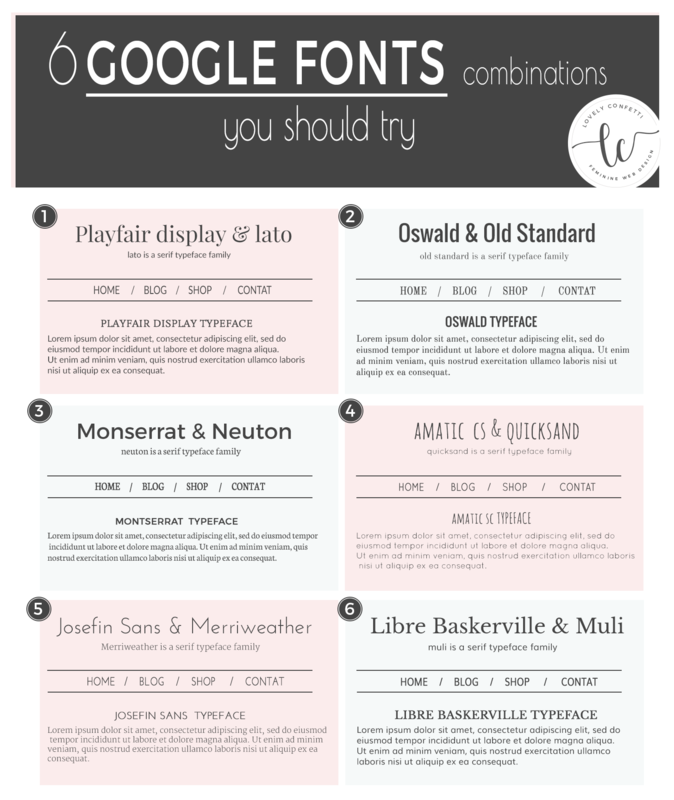 I´ve chosen this 6 Google Fonts combinations based on my personal taste. They are all open-source and 100% free for commercial use. Here is an example how looks like these 6 Google fonts combinations in my Shirley Genesis Child theme (all fonts all included in theme). Check out the examples below for inspiration!